Have you ever heard of welder’s flash? If you are suffering from it or even if you have heard about this disease for the first time you must be looking for some more information regarding it. In this article, I have tried to poll all the necessary information about welder’s flash along with the home remedies to treat it. Welder’s flash also known as the arch eye is a very painful eye condition It1 is caused by the hit of harmful ultraviolet rays and may cause burning of the cornea. 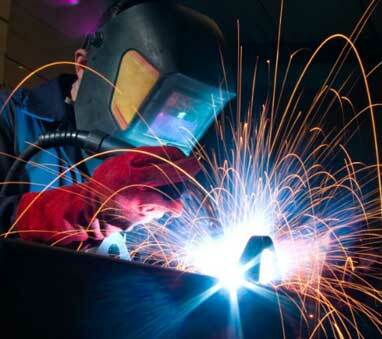 But the most common cause of welder’s eye flash is welding torches. Because of this reason, this disease is also known as welder’s flash. The symptoms of welder’s flash are pain in the eyes that ranges from mild to very severe pain, bloodshot eyes, sensitivity to light, watery eye, blurred vision, swelling and irritation of the eyelids and a gritty sensation in the eye. Beside the above symptoms, there may be corneal wounds that usually heal within 2 to 3 days. But while this you need to take care of the safety measures to protect your eyes from further damage. 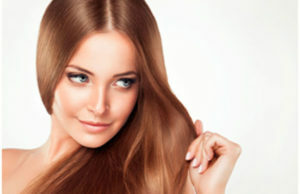 You may try certain home remedies for this purpose that will help you to speed up the recovery. Below are 6 simple home remedies that will ease the pain and will help you to reduce inflammation. 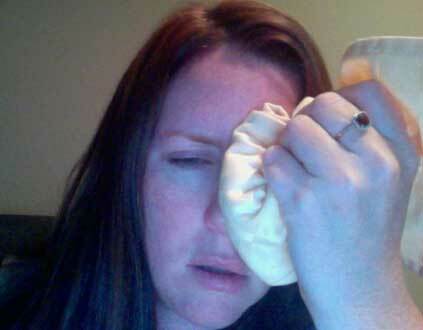 An ice pack or cold compress is a very effective treatment to reduce pain and inflammation and redness. Take an ice and wrap it in a cheesecloth. Now apply it on your closed eyelids or 5 to 10 minutes. Repeat, this time in a day till your condition heals. 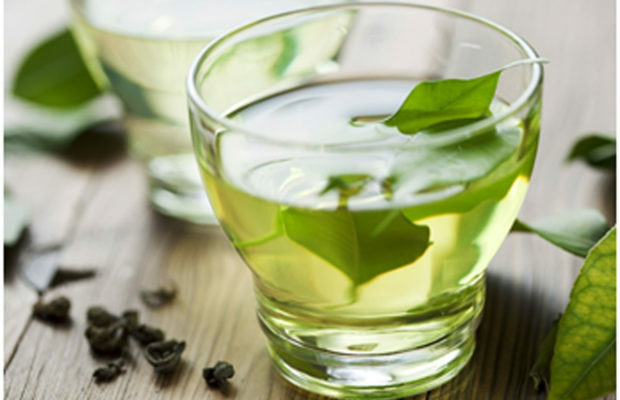 Tea bags have a cooling effect and thus helps to relieve pain and inflammation. 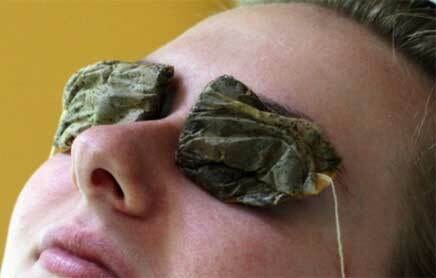 take 2 tea bags and steep them in a cup of boiling water for 10 minutes. 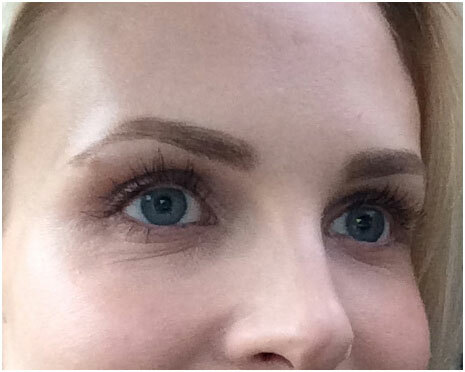 Now keep then in the freezer for half an hour and then place them on your closed eyelids for 30 minutes. Gently press them in between. Repeat this 2 times for a few days. 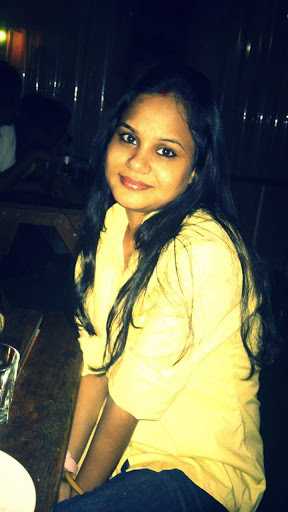 Potato is also a very effective and natural home remedy to treat welder’s flash. Welder’s flash leaves the eyes dry and itchy . 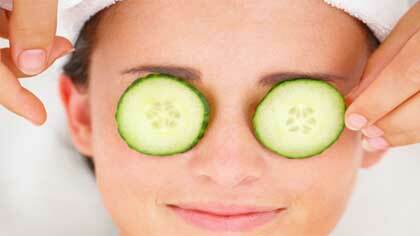 Potato not only provides the cooling effect, but also lubricates the eyes. Cut two potato slices and keep them on your closed eyelids. Relax for about 30 minutes. Repeat this several times in a day. 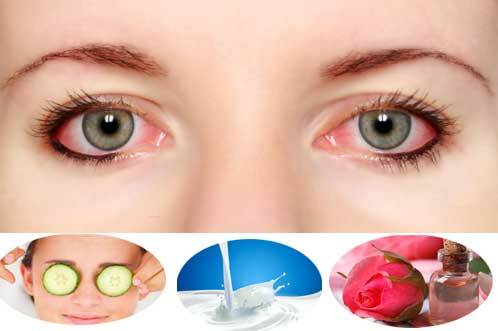 Rose water has been used since ages to treat various problems related to the eyes. 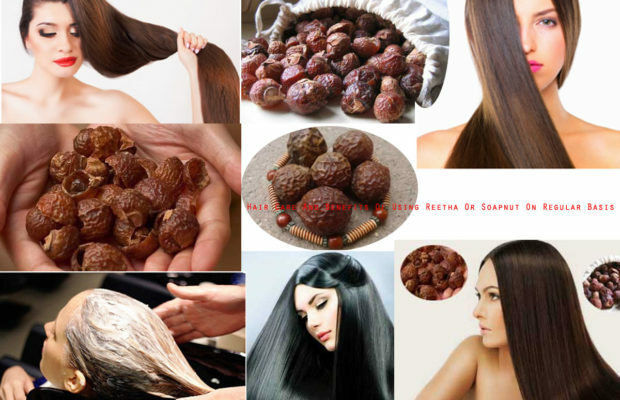 It has a cooling effect and also has anti-bacterial properties. It not only relieves pain and inflammation, but also prevent any kind of infection. 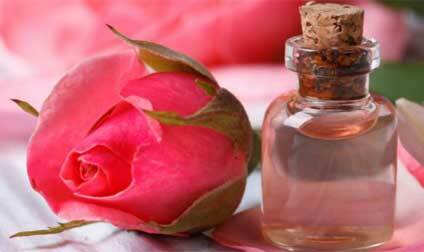 Take a cotton ball and soak it with rose water. Place it over the closed eyelids and then relax. Repeat this several times in a day. 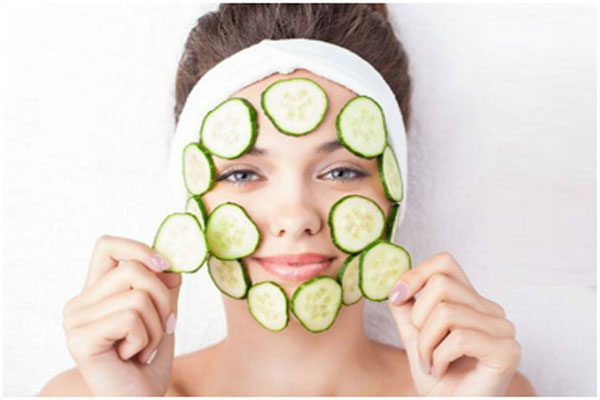 Like potato, cucumber also has a cooling effect and soothes pain and inflammation. 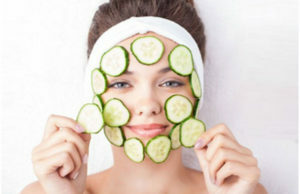 Just cut two slices of cucumber and place them over the closed eyelids for 15 to 20 minutes. Repeat this several times in a day. The natural enzymes that are present in the milk not only provides a cooling effect but also relieves dryness and itching. 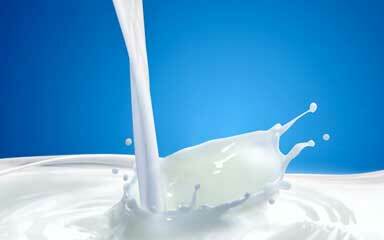 Soak two cotton balls with cold milk and then place them over your closed eyelids. Relax for about 30 minutes. Repeat this 3 times in the day till you get rid of welder’s flash. The above-mentioned home remedies are totally safe and effective, but in the case or severe burning and blurred vision, you should consult your doctor immediately as it is an indication of a serious condition. If welder’s flash remains untreated, it may result in infection of the cornea and complete loss of the vision.